Shoes and other items are not included. 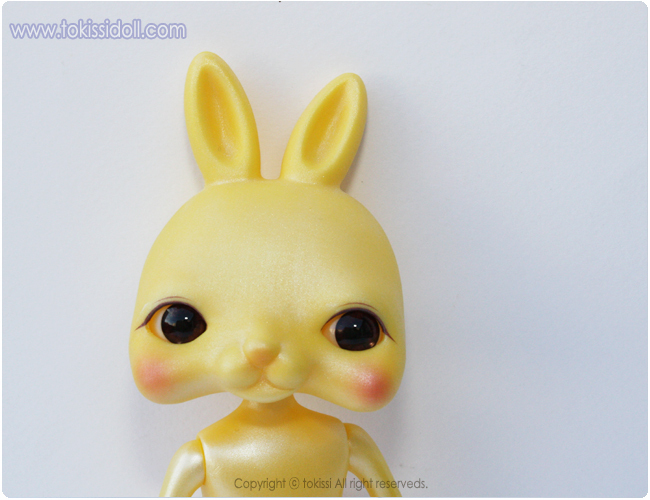 Each doll face up is completely handmade, so it may vary slightly from the one on the photo. ■ Each body parts and make-up may look slightly different due to characteristics of manual work. 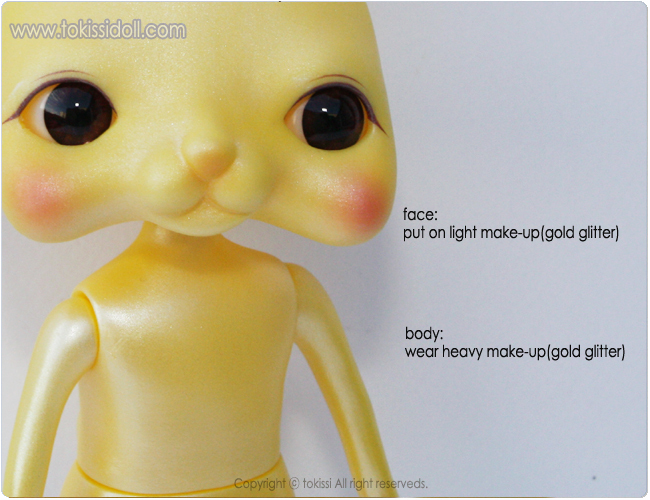 ■ The make-up could be slightly stained due to characteristics of manual work. ■ Make-up and coloring can be fallen off by strong frictions. ■ Please keep this item away from flammable materials. ■ The high temperature may make the deformation. Please remind it. 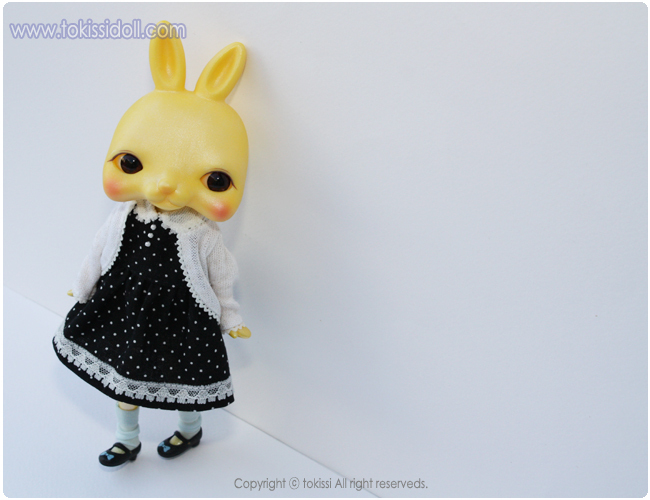 ■ This doll can have tiny pinhole(s) on its surface while forming because of the characteristics of PVS. It’s not damaged or dirt spot. ■ The length of legs are slightly different due to contrac and expand. 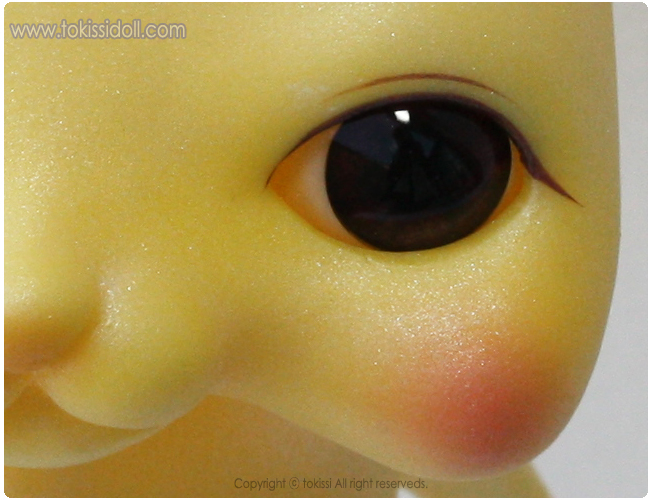 ■ This doll could have the air bubbles while forming process. Copyright ⓒ Tokissi All rights reserved. • Your order will automatically be canceled if we do not receive your payment within 3 days of placing your order. • Takes 1-3 business days to ship after we receive the payment. • All international shipments are shipped EMS service only. • EMS service needs 3~7 business days ordinary. • Packages are precisely weighed after we process and pack your order. • Shipping fees are determined entirely by EMS. • We are able to notify customers when their order ships as email with tracking number. • Your item will appear in ems website in about 9-15 hours, since a post office carries out registration procedure. 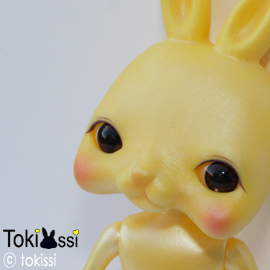 • If you want to receive express airmail (needs 15~20 days), please send email. Hours : Monday - Friday 11:00 a.m.~ 4:00 p.m. Copyright ⓒ 2010-2017 www.tokissidoll.com All right reserved.